While the reveal of the Labo cardboard kits earlier this year was significant, many 3DS fans have been clamouring for something new on the ageing but beloved handheld. 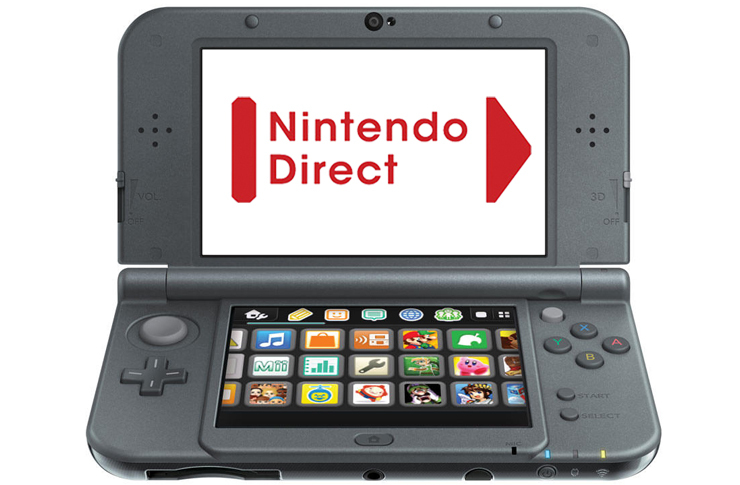 The latest Direct, which took place on 8th March, granted their wish in the form of a slew of big-name announcements in an opening ten minutes focussed solely on 3DS. The first of these big names was WarioWare Gold, a new entry in the long-running series of microgames. Set to be the most content-rich entry in the series, fan-favourite games alongside new additions will bring the total microgame count to over three hundred. It’s unusual that it’s taken this long for Nintendo to show off a WarioWare on 3DS, but with it releasing on 3rd August, players don’t have much longer to wait before everyone’s favourite garlic-eating antihero squeezes onto its small screens. Sooner than that, however, Dillon’s Dead-Heat Breakers is launching on the 24th May. A sequel to the eShop gem Dillon’s Rolling Western, the series that combines action and tower defence now includes the option to have friends’ Miis join you in the game as animalised gunners. 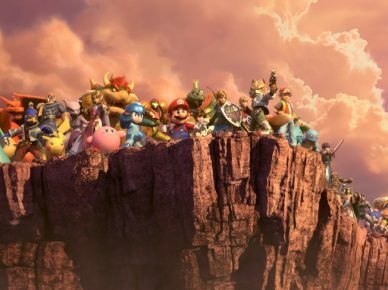 With a demo available on 10th May, newcomers to the series also have the opportunity to check if the game’s for them before they dive into the full experience. 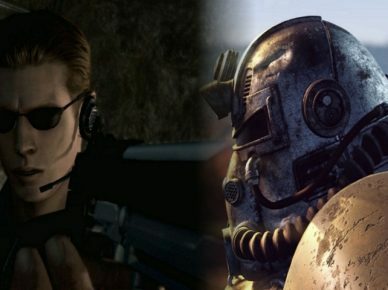 Following the announcement of these two brand new sequels, the Direct then shifted focus towards localisations and ports. After the reveal on 12th January of a western release for Detective Pikachu alongside an extra large Amiibo, it received a new trailer that again confirmed its 23rd March release date. 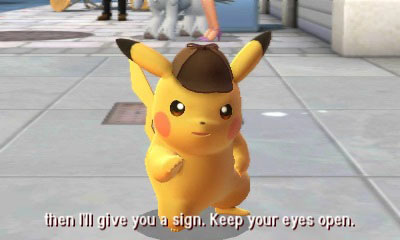 The game involves investigating suspicious Pokemon activity, blending the signature action style of the TV show with a premise that’s more similar to something found in a Professor Layton game. With the increased buzz surrounding the movie that’s set to star Ryan Reynolds in the titular role, it’s no surprise that Nintendo decided to use this Direct as an opportunity to further secure public interest. Preceding the Detective Pikachu trailer was the reveal of a Mario and Luigi: Bowser’s Inside Story port for the 3DS. While it is arguably the best entry in the Mario and Luigi RPG series, it is still unexpected that Nintendo would opt to skip the middle game in the franchise, Partners in Time, following the release of the original game a few months back. Presumably, it’s the extra content that’s being added that pushes the launch of this game into 2019, eight years after the 3DS was first on store shelves! The additional material in question is titled Bowser Jr.’s Journey and gives an alternate perspective to what’s going on in the main story, framing it from the view of Bowser’s energetic boi. Let’s hope it’s worth the wait. The last piece of news from the Direct that focussed on the 3DS was the reveal of a GameCube classic on its way to the handheld – Luigi’s Mansion. 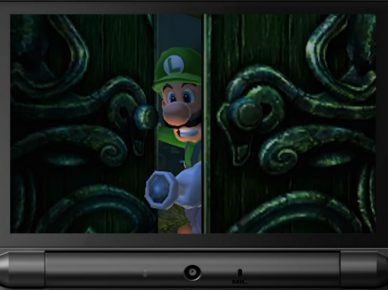 After the big success of Luigi’s Mansion: Dark Moon on 3DS in 2013, it’s remarkable that this port didn’t come sooner. To be adapted for the handheld, the game has gone through a few minor changes, some positive, some negative. The good news is that the original game remains fully intact, with enhancements in some areas too – the map is now permanently visible on the 3DS’s touchscreen, for example. Alongside graphical improvements in some areas, a new boss rush mode lets players speedrun battles against the main spectres from the mansion. The drawbacks come primarily from the control setup, in which the GameCube layout of two sticks, one to control movement and the other to aim the Poltergust (Luigi’s trusty ghost-capturing vacuum cleaner) has caused the need for alteration on 3DS. With the single circle pad of the original 3DS, movement is now paired together with aiming. For this reason, Luigi is locked into a strafe when using the Poltergust, though this worked well enough in Dark Moon so shouldn’t pose too much of an issue in the port. And while some of the graphical features have seen improvement, the hardware of the 3DS is very different to the GameCube, meaning cutbacks in other areas are par for the course. The significantly dialled down bloom and transparency used to give ghosts their spectral appearance has perhaps the most substantial impact on the classic styling of the original. Instead, they bear a closer resemblance to plasticine than presences from the great unknown. That said, the game isn’t due out until later this year, so there’s every possibility that it’s improved in time for release. 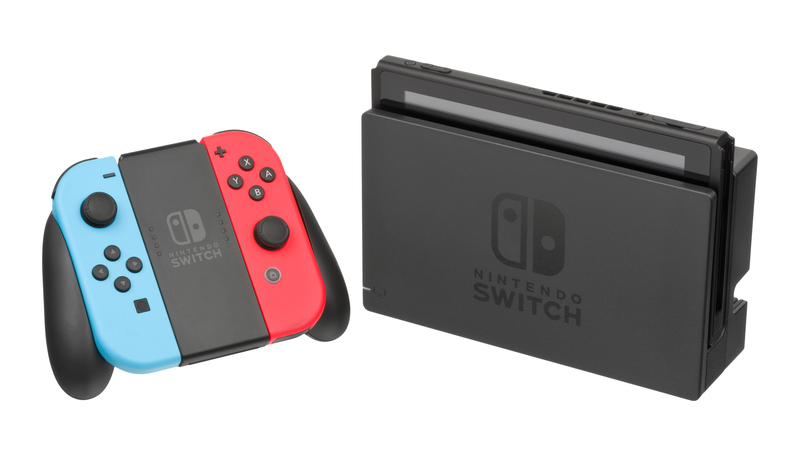 Though there’s no doubt that the games discussed here are mere remnants of a contingency plan covering the possibility of the Switch’s failure, it’s nonetheless reassuring to see Nintendo providing content for a substantial audience that remains on 3DS. Eventually, the fanbase will move over to the new console-hybrid, but until then, let’s hope Directs continue to contain unexpected announcements like these. Do Game Developers Need Trade Unions?